12/17/2018 – WCh London, Chess Olympiad, European Club Cup, Simon Williams on The Modern Reti, Mihail Marin on the Open Ruy Lopez, Yannick Pelletier tackles the French, new CBM contributor Daniel Naroditsky brings you "the London System revisited", Evgeny Postny looks at the Symmetrical English, plus our regular slew of columns and columnists. 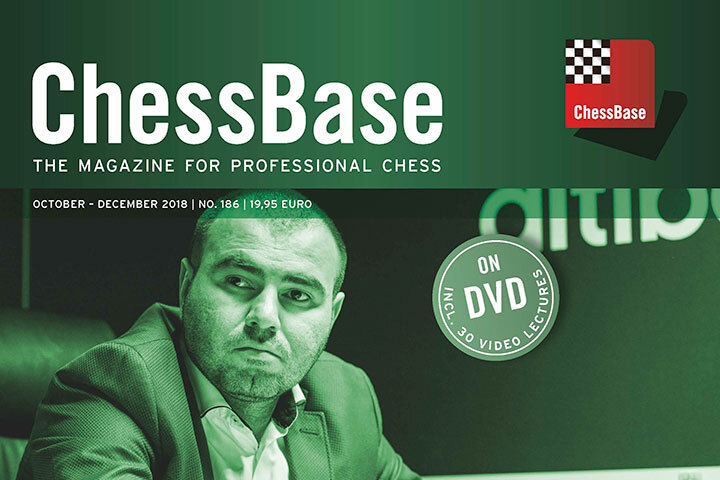 Check out the last ChessBase Magazine of 2018, today! 12/12/2018 – Most chess players who have visited Iceland have stayed and played in Reykjavik. 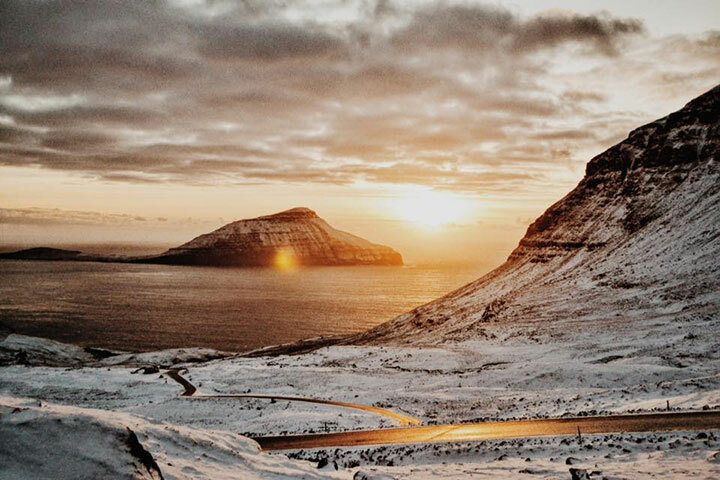 Northern Iceland is another story, quite different from the capital area. 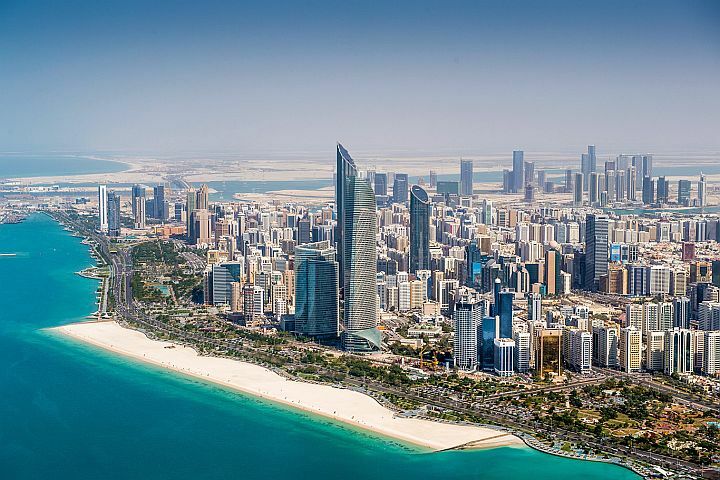 This spring there is a chance to visit an exotic part of the country to play in an international tournament – in beautiful surroundings and excellent conditions. 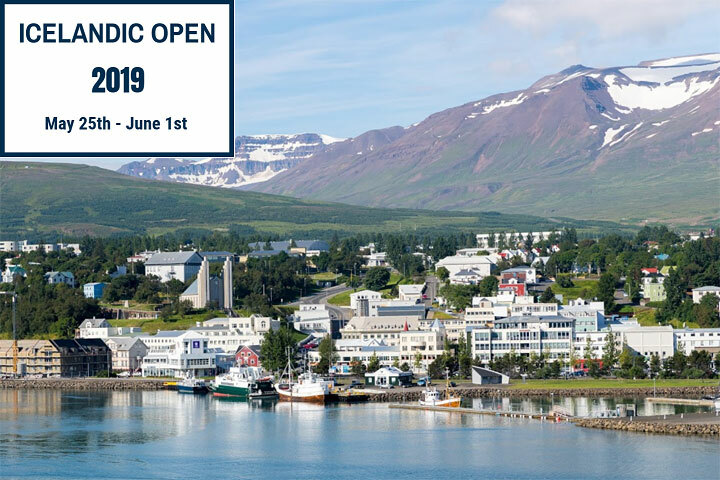 The Icelandic Open 2019 will take place from May 25th to June 1st in Akureyri, just 60 km south of the Arctic Circle. Plan it in. 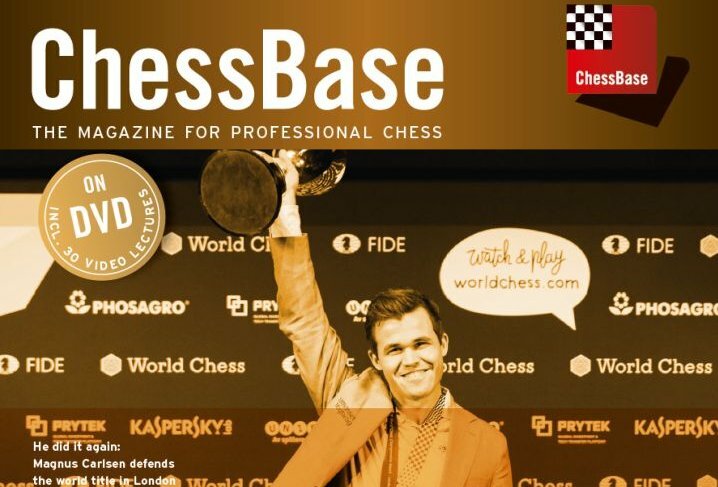 11/15/2018 – ChessBase is a personal, stand-alone chess database that has become the international standard for top players, from the World Champion to the amateur next door. The latest version, ChessBase 15, has now been released. It brings you spectacular new training features, all geared to improve your playing strength in the most enjoyable way possible. The program also generates beautiful ray-trace chess movies you can post on social media. 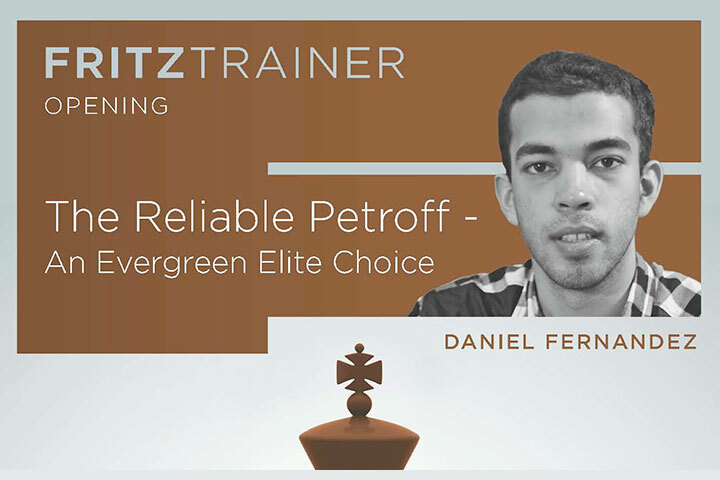 Start your personal success story with ChessBase and enjoy your chess even more. 9/27/2018 – Firmly established over 2800: Shakhriyar Mamedyarov is Number 3 in the world after a masterful victory in Biel. Read about the Sinquefield Cup and Dortmund too, plus opening training and Simon Williams' video on the Sicilian Wing Gambit. 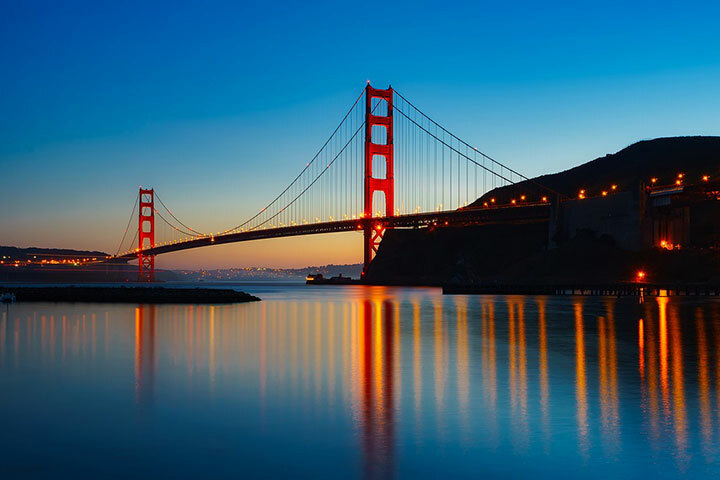 9/14/2018 – The 2019 Bay Area International Chess Tournament which already has many strong players signed up and runs from Jan 1-7, 2019, in Burlingame, California, USA. The early registration deadline is tomorrow, September 15th. 9/6/2018 – All world champions left their mark on chess. And although they had different styles each and every one of them played the endgame exceptionally well. 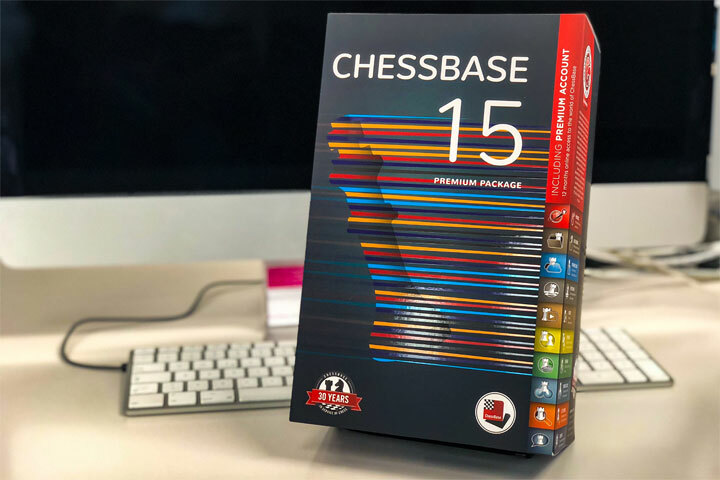 The material on this DVD is based on the ChessBase MasterClass series, and gives you a good opportunity to enjoy some of the best endgames in the history of chess. Enjoy how Bobby Fischer plays the “Fischer Endgames”: let Karsten Müller show you how the 11. World Champion made Petrosian and Taimanov despair in endgames with rook and bishop against rook and knight! The endgame skills of the 12. World Champion Anatoly Karpov are also legendary. To generate a decisive advantage from seemingly harmless positions – Karpov was a master of this art as is Magnus Carlsen today! 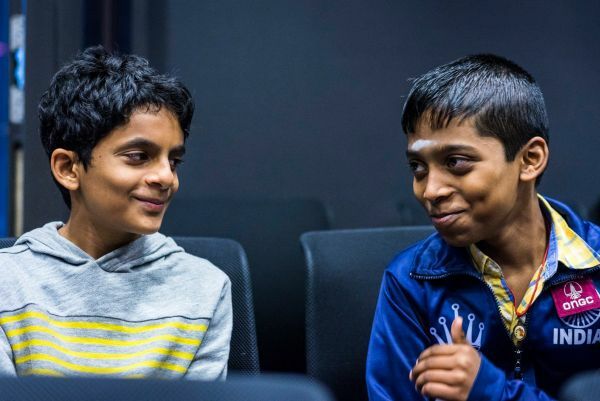 Or let Garry Kasparov’s or Vishy Anand’s dynamic style and their striving for initiative inspire you. And watch how Vladimir Kramnik exasperated Kasparov with the “Berlin Wall” endgame. 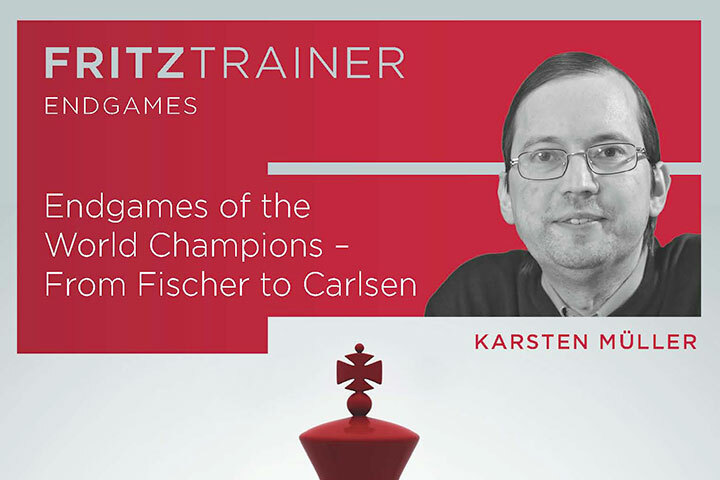 Let endgame expert Dr Karsten Müller show and explain the finesses of the world champions. Enjoy highlights of chess history, e.g. the Fischer-Spassky match in Reykjavik 1972 when games were still adjourned and chess fans all over the world enthusiastically joined the endgame analyses. 8/17/2018 – The Petroff (or Russian) Defence which is characterised by the moves 1.e4 e5 2.Nf3 Nf6 has been popular at the highest levels for many years and enjoys the reputation of being an extremely solid defence. In the 1990’s and 2000’s, the theory of this variation began to develop quickly, when players like Kasparov, Karpov, Anand, Adams and Kramnik infused it with new ideas for White and Black. Adams and Kramnik continue to rely on the Petroff, and they have been joined by the 2018 World Championship challenger, Fabiano Caruana. As with many openings favoured by the world elite, there is a sharp contrast between the sidelines (in which understanding plays the most critical role) and the theoretical battleground of the main lines where experience and knowledge of plans are needed, but also a high degree of concrete knowledge. This DVD aims to present this knowledge in a structured way, so that players can pick exactly what they need. This is interspersed with discussions of structural themes and annotated games. Two particular structures are discussed in great detail. But the author is not tied down to dogma, and suggests two relatively minor lines for Black which can alleviate the problems, either practical or objective, which Black has been facing in recent games in the 5.d4 and 5.Nc3 lines respectively. 8/11/2018 – The Vienna Variation is a particular and independent system of the Queen’s Gambit. It arises after 1.d4 d5 2.c4 e6 3.Nf3 Nf6 4.Nc3 dxc4, when black’s capture on move 4 is strongly reminiscent of the Queen’s Gambit Accepted. 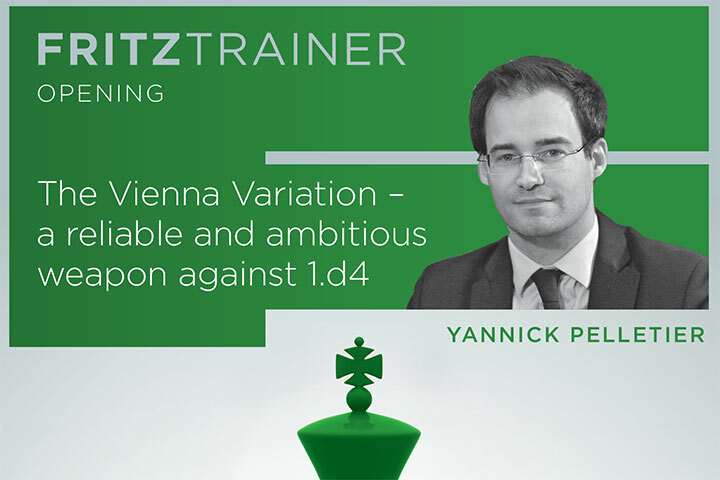 But the Vienna Variation is also inspired by Nimzo-Indian structures while keeping its own character. The main variations usually lead to asymmetrical pawn structures, where Black can hope to get a fighting game. 8/8/2018 – Are you looking for an active defence against 1.d4? Look no further! The Tarrasch Defence (1.d4 d5 2.c4 e6 3.Nc3 c5) is one of Black’s most ambitious ways to meet 1.d4. No wonder that World Champions Boris Spassky and Garry Kasparov played it! The opening is characterized by an immediate fight for the centre and active piece play. 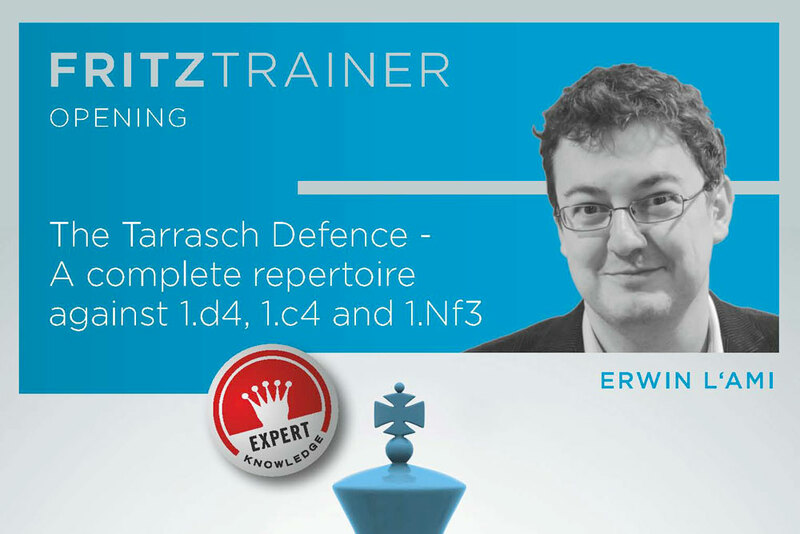 Grandmaster Erwin l’Ami knows the Tarrasch Defence well and has played it successfully with both colours. On this DVD l’Ami reveals many new ideas that have never been seen in tournament practice. In an extensive strategy section he also shows the typical ideas behind this opening. A must-have for ambitious tournament players! 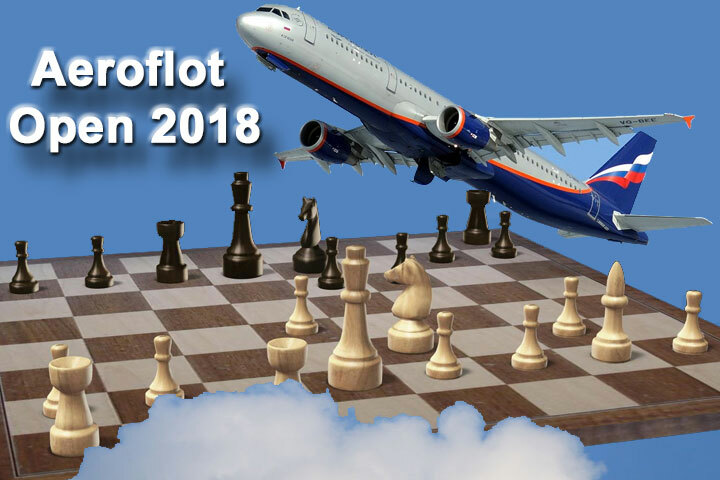 11/20/2017 – The Aeroflot Open Chess Festival, which is popular throughout the world, will be held in Moscow from 19th February (the date of arrival) to 2nd March 2018 (the date of departure). This major event is open to chess players from all over the globe, of most varied qualification: from unrated to those having a very high rating. As before, the festival is held under the wings of Aeroflot – Russian Airlines. 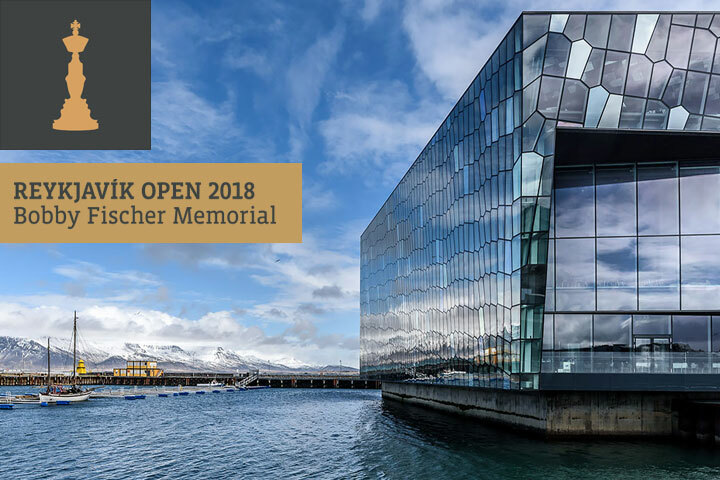 10/31/2017 – The organisers of the annual Reykjavik Open have recently announced information on the March, 2018 edition, which will be extra special, as it will commemorate Bobby Fischer himself. Fischer would have turned 75 years old during the event, if not for his untimely death in 2008. They have sent us the key details. 10/25/2017 – Even at the age of 12, Paul Morphy (1837-1884) was regarded as an extraordinary chess player in the USA. But on his European tour of 1858-59 he showed himself to be also superior to players across the continent. We've taken several opportunities to celebrate Morphy of late, and now here's one more. 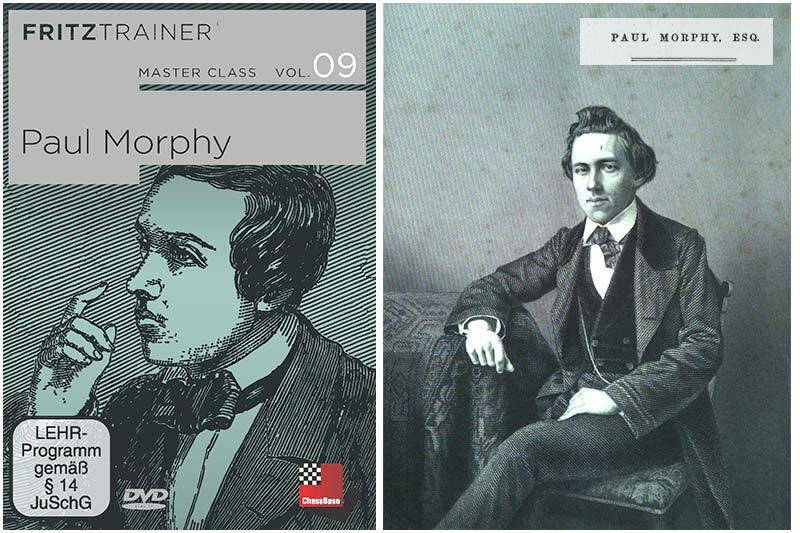 The new masterclass DVD — the ninth in the series — we attempt to decipher the "Mythos Morphy". 9th Penang International Open: Lu a-bui register? 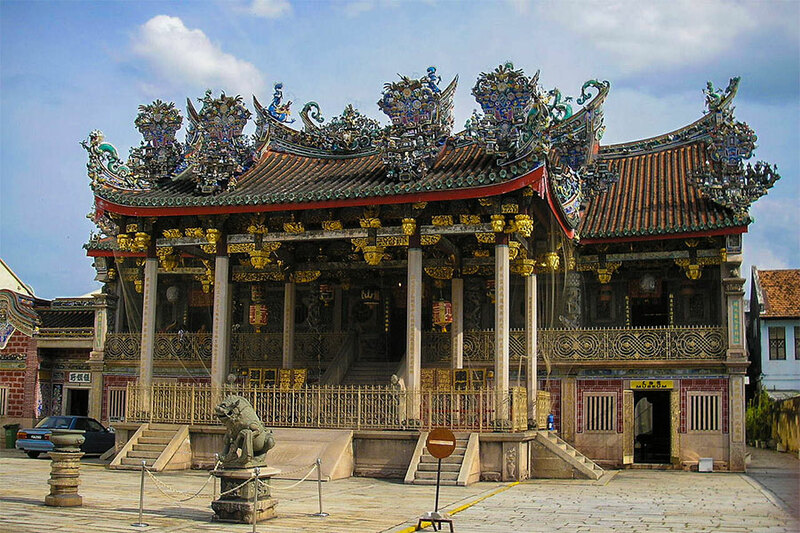 10/21/2017 – Lu is the Penang Hokkien slang for “You”, and A-bui is the equivalent for the English phrase “have not yet”. Hence, the headline above stands for: “Have you not registered yet?” If you haven't, here is your chance to play in the forthcoming Penang Heritage City International Chess Open 2017 that will take place in December at the World Heritage site in Malaysia. 10/2/2017 – Have you heard of the City of Smiles? When a crippling economic depression hits your region, how do you recover? Would you just cry for aid or would you start a tradition called the Masskara festival to rouse the masses? 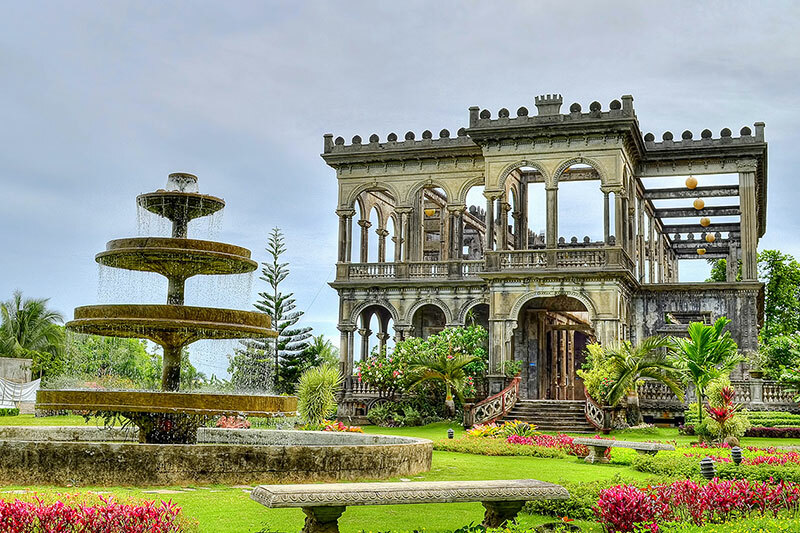 When GM Srinath Narayanan was invited to Bacolod to take part in the Negros International Open, he felt inspired by the spirit of the Negrenses and decided he had to pay this wonderful place a visit. Read on to find out more!